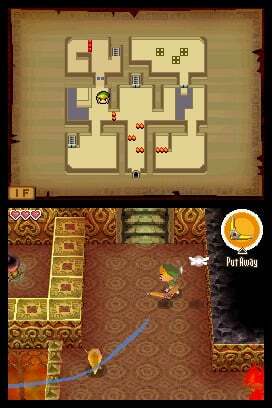 Featuring intuitive touch-screen controls and innovative puzzles, The Legend of Zelda: Phantom Hourglass offers new challenges for fans of the series and an easy-to-grasp introduction for gamers new to The Legend of Zelda. 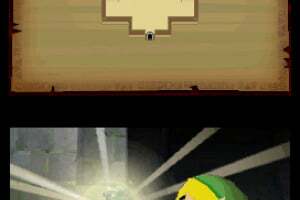 But time grows short, and only the Phantom Hourglass can buy Link the minutes he'll need to survive. 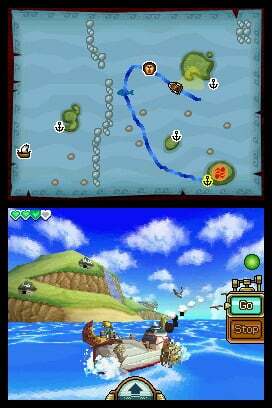 Game storyline: Many months have passed since the events of The Legend of Zelda: The Wind Waker, and Link, Tetra and Tetra's band of pirates have set sail in search of new lands. 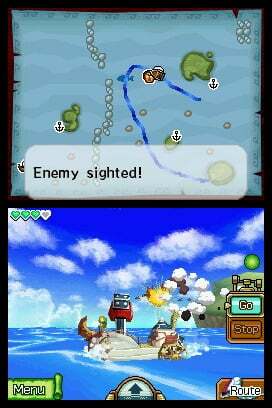 They come across a patch of ocean covered in a dense fog, in which they discover an abandoned ship. 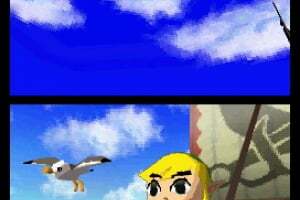 Tetra falls into danger when she explores the ship alone, and Link falls into the ocean when he attempts to rescue her. When he washes up unconscious on the shores of a mysterious island, he is awakened by the sound of a fairy's voice. 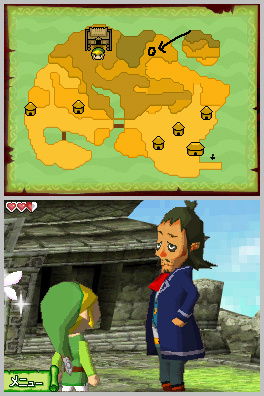 With the aid of this fairy, he sets off to find Tetra – and his way back to the seas he once knew. 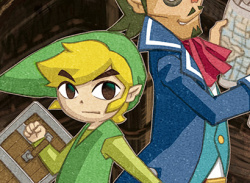 Characters: Link, Tetra and a host of new characters native to the mysterious lands where Link finds himself trapped. 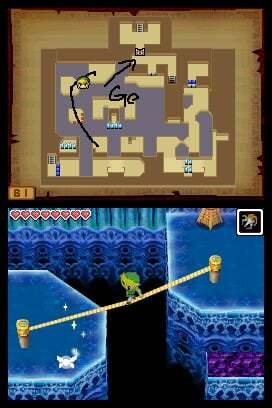 How to progress through the game: The Legend of Zelda: Phantom Hourglass is controlled almost entirely by the stylus. 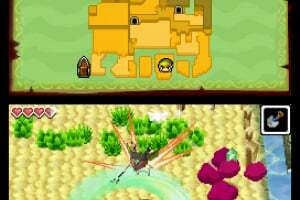 Using the touch screen, players direct Link's movements and attacks: A sweeping motion triggers Link's spin attack and tapping characters makes Link speak with them. 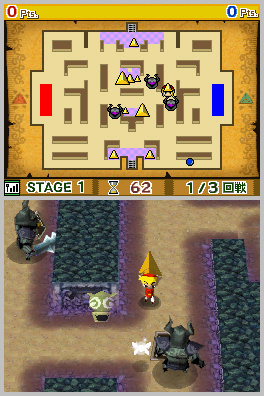 The stylus controls offer a more intuitive means of playing the game and open up new possibilities for puzzle solving. 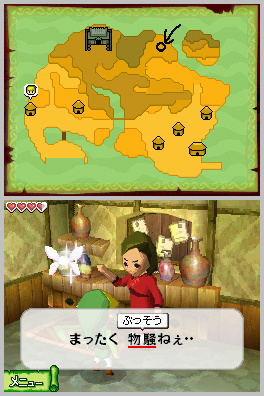 The game action takes place primarily on the touch screen, with a map on the top screen. 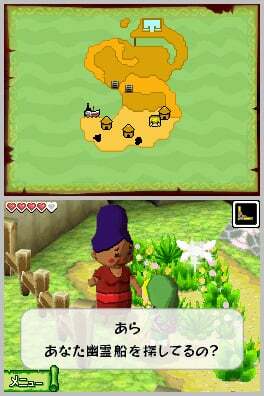 However, the player can inspect the map on the touch screen and make notes using the stylus. 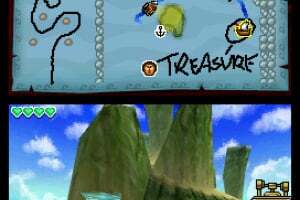 The notes on these maps are saved for review on the top screen during game play. 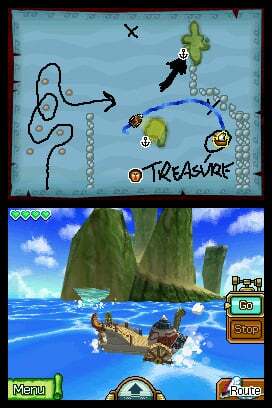 Players use the map to chart courses for their ships, too. 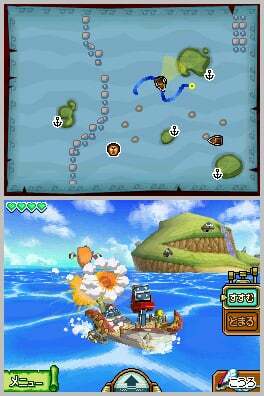 Using the stylus to draw a path through the islands, players set their ships' courses. 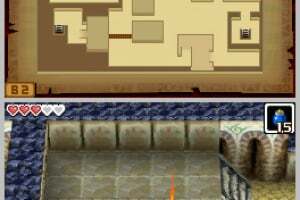 Then, as the ships automatically follow the paths drawn, players can control their ships' cannons to target oncoming enemies. 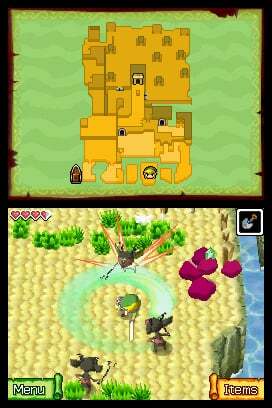 Special powers/weapons/moves/features: The stylus-driven game play is the most compelling new feature of The Legend of Zelda: Phantom Hourglass. 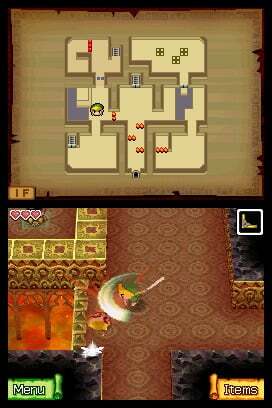 Players use the stylus to control Link, chart courses for their ships, mark notes on maps and solve puzzles in both the overworld and dungeons. 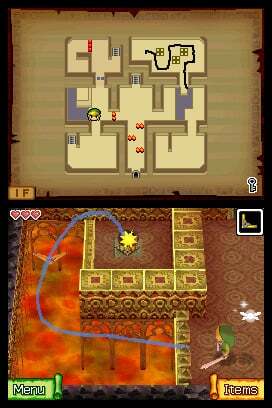 A two-player wireless battle mode pits one player, as Link, against another player who controls the enemies pursuing him. 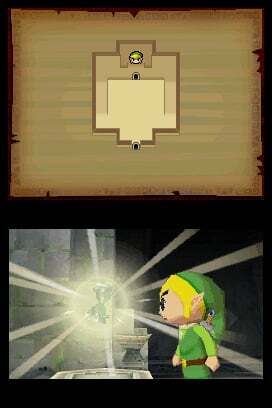 Link must collect enough Force Gems before the enemies close in. 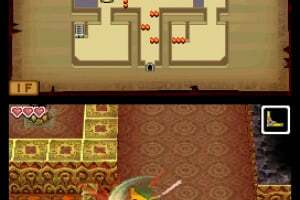 This game was great! 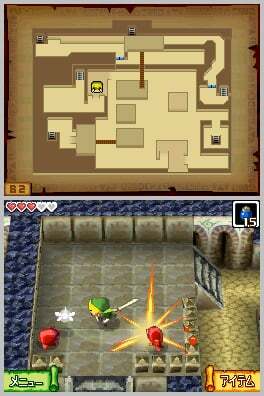 I loved controlling Link with the touchscreen. 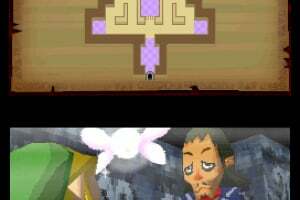 It was really annoying having to go back to that ocean temple over and over again though. 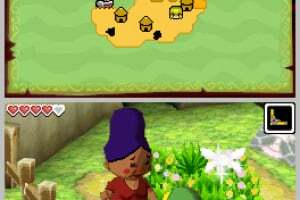 Also, I haven't really felt like replaying it after I beat it once. 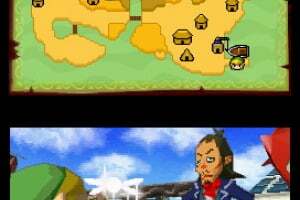 Any Zelda fan with a DS should definitely try this one out. Not my favorite. 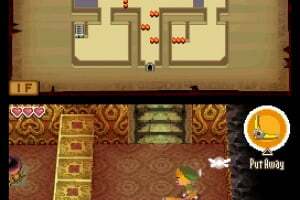 After I beat it, I'm not going to touch it again. But it was good. 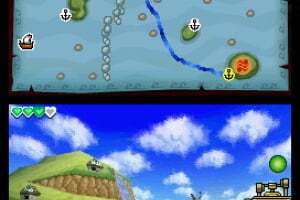 Spirit Tracks is WAY better. No offense to people that like it. I just... 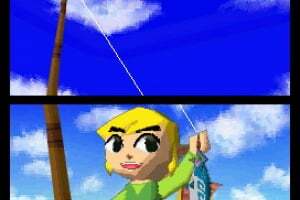 I have to be the guy that says it, LoZ is not an rpg. 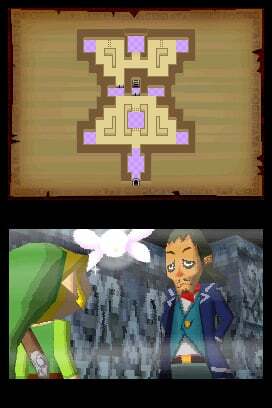 I liked it because of Linebeck and Ciela. 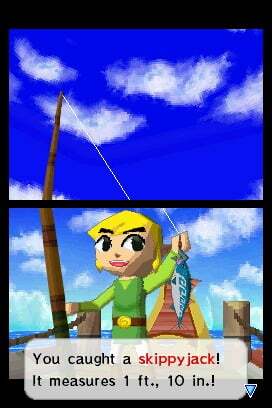 And it was easier, so my DS wasn't at risk of losing a top screen. 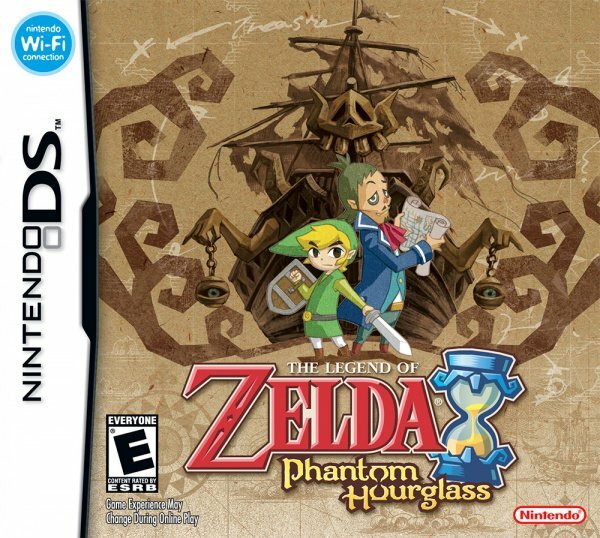 This game deserves a lot more credit than it gets from other fans. 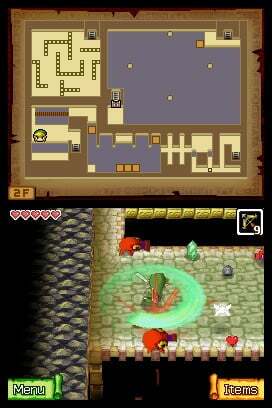 It was the first Zelda game on DS, sure, it was far from perfect but the game was still amazing and fun and unique. 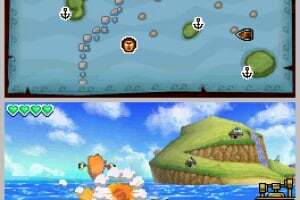 Sure the Temple of the Ocean King was a pain, but Nintendo later improved on the later DS game "Spirit Tracks". 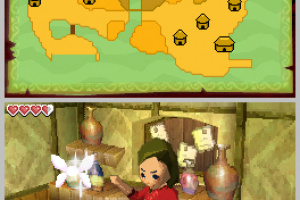 I love Linebeck in this game, very unique. 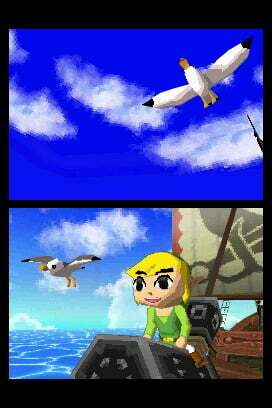 I love the boat, sailing is a lot more faster. 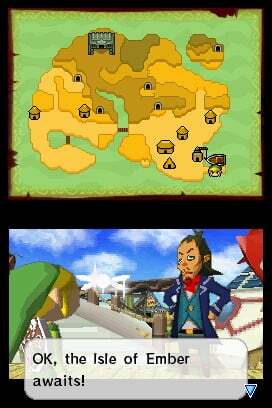 Lots of places to explore. 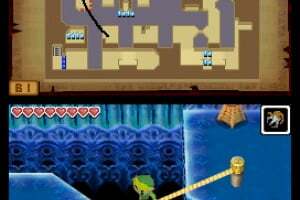 The only thing I didn't like about this game was the Temple of the Ocean King. Some parts of it was great! 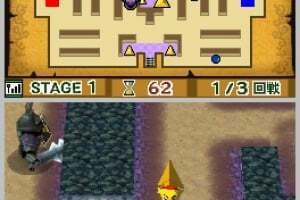 Don't get me wrong, the Temple of the Ocean King was a GREAT idea, but the redoing the parts of the temple you already did was the part I didn't really like about it. 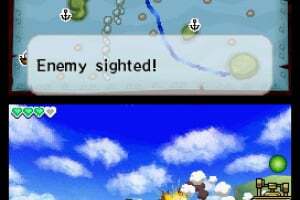 I give this game a 9/10. 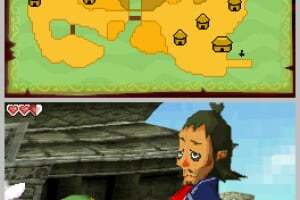 Great game, everyone should own it. Love it! 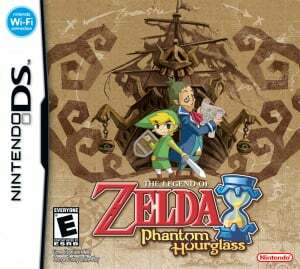 i love phantom hourglass and i agree that the temple of the ocean king was a pain, but other then that, this was a great game! 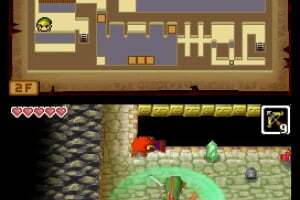 The game was okay, but compared to other Zelda games it's right near the bottom. 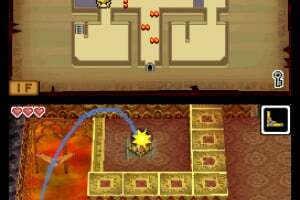 The forced touch screen controls, and revisiting the Ocean Temple was tedious.